Shaving doesn't need to be a pain or something that causes frustration. Shaving can be a ritual, a habit of excellence. 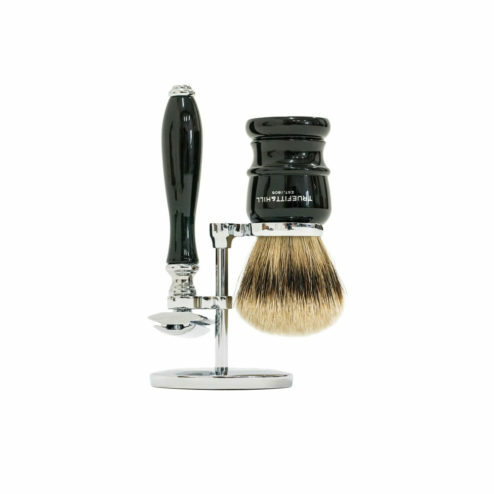 Use the right tools and products for the best pre and post shave feeling.